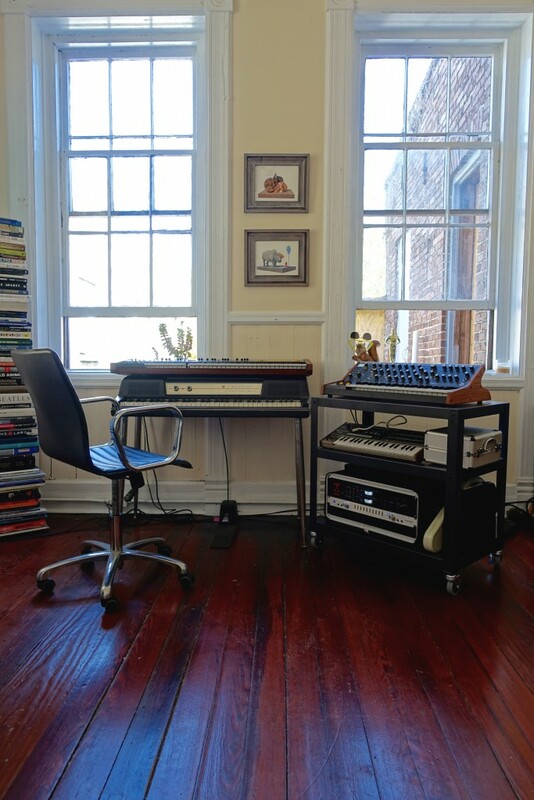 Eastward Music is a Charleston, SC based music composition studio led by Joshua Smoak and Alex Admiral Collier. We produce custom scores for a wide range of media, specializing in long and short-from documentaries, advertising, and film. 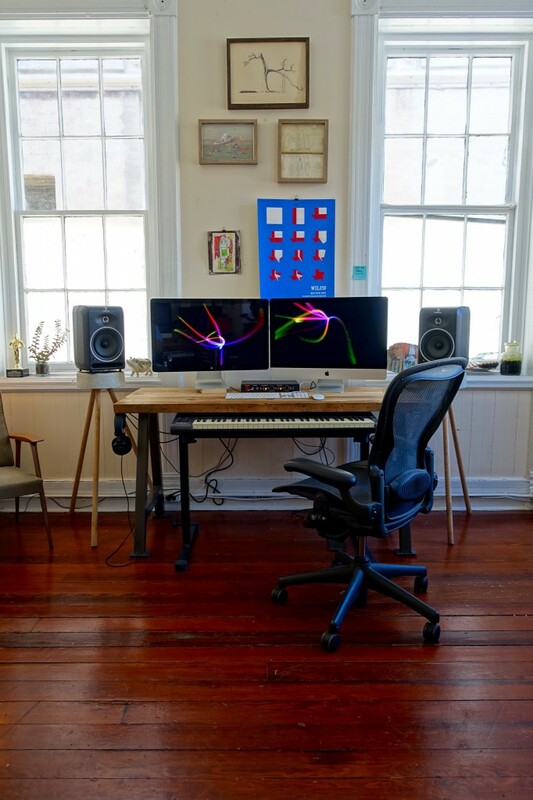 Our collaborative team includes both established and emerging composers, classical and jazz musicians, vocalists, and studio owners, which enables us to handle large scale projects that cover a wide range of creative objectives.